I am so excited to join in the blog hop this month. I have been hopping along and linking you to hops for several months but decided it is time to get in the action and participate myself! So here I am, and I hope you will enjoy hopping along and seeing the amazing artwork created by consultants everywhere, with the same stamp set! Ready? Here we go! We will be featuring March's SOTM, which is Happy Place, a set of seven stamps. If you have come here from Jean's Blog, you are on the right path! The blog hop is a great big circle, so you can start here and work your way all around. If you get lost along the way, you’ll find the complete list of participating consultants here. As I was playing with this set, I realized that I wanted color but didn't want to "color" so I used a technique called paper piecing. 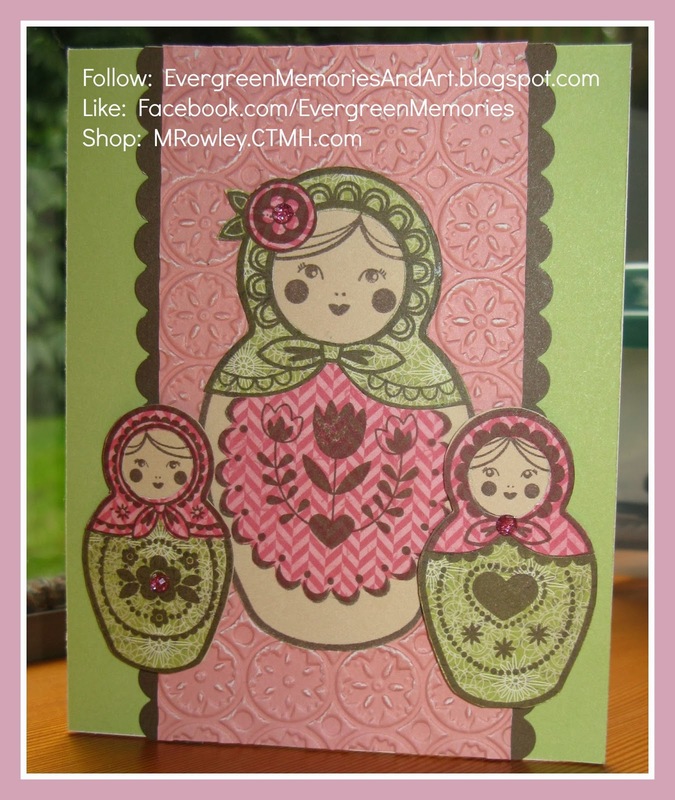 I selected the paper from the Ivy Lane paper packet and stamped the dolls on the Champagne cardstock, green pattern paper and pink patterned paper. Then I cut out the elements I wanted and adhered them to the Champagne base. Done! With color! Now some of you might think all that cutting is crazy, you'd rather color but here are a couple of tips for you. Use a small, sharp set of scissors. 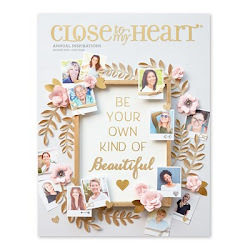 I love our microtip scissors just for projects like these. To cut out a piece that is in the center, like the face out of the scarf element, I used a regular hole punch to create my first "cut" or two and then I can easily get my scissors into the center and create a smooth cut. Finally, have fun! Paper piecing is a great way to get color in your art! Want to learn other stamping techniques and practice your paper piecing? Sign up for my technique class on Saturday May 17th where I will teach you multiple tips and tricks to use your acrylic stamps. You can purchase this set alone for $17.95 or get it for just $5 with a $50 purchase. Now "Hop" on over to Terry's Blog to see her work! Be sure to visit all the Consultants at their Blogs to get some great crafting ideas and other fun ideas! Remember, the March SOTM is only available until March 31st! 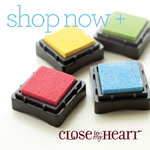 Contact your CTMH Consultant (or shop here) to see how you can get this stamp set at a discount or even free! Paper Piecing....I love paper piecing! Great work with the paper piecing. It is a great technique to add some color. Great paper choices for your paper piecing. Really nice card. TFS! Very clever idea and the color combos is a good choice! great job! I have discovered my creativity through stamping, scrapbooking and paper crafting. 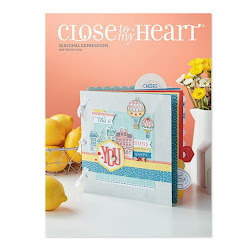 I enjoy showing others how to use Close to My Heart products to find their creative side. Join me in feeling successful in your creativity. Contact me to get yours today. Contact me to get yours now! Keep in the know! Subscribe today. Don't forget the Flip Flaps! Can there be life without Pinterest? I am not Wishy Washy about Washi tape! A tool that I can't live without!